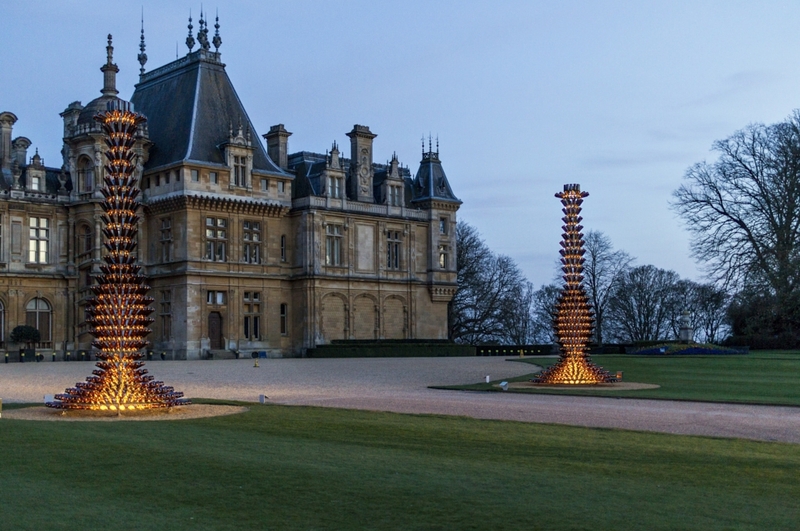 Over the course of three months Westgreen coordinated the logistical matters for installation of the “Lafite” artwork at Waddesdon Manor. 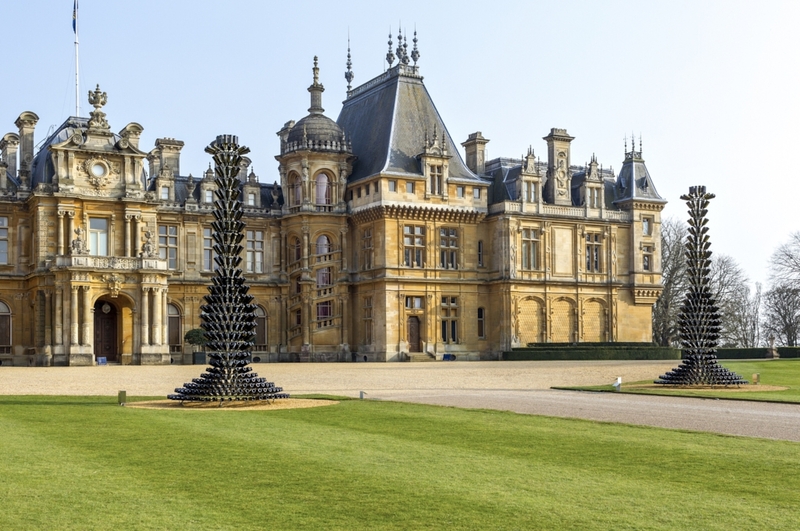 During an installation period of four working days, Westgreen worked alongside Waddesdon Manor staff for the preparation of grounds and installation of “ Heli Piled “ Foundations for Joana Vasconcelos commissioned art work at Waddesdon Manor for Baron Rothschild and the National Trust. 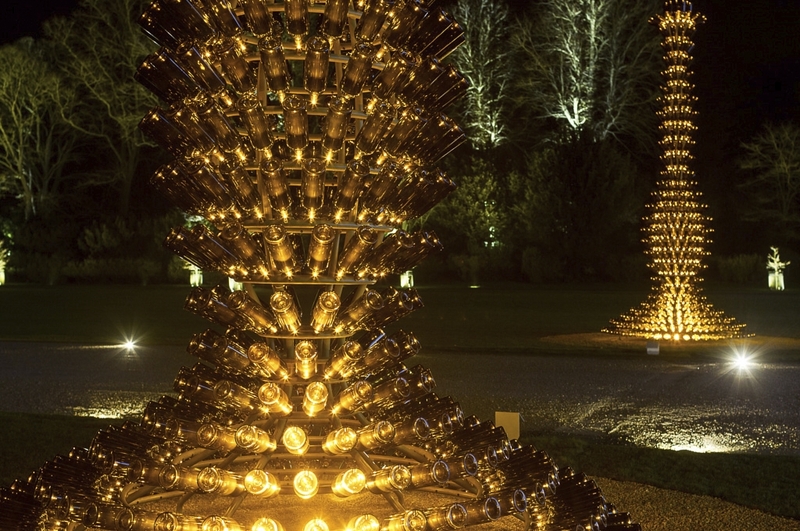 Lafite consists of metal frame in the shape of candlesticks with some 500 empty Chateau Lafite wine bottles with fibre optic lighting installed on each piece. 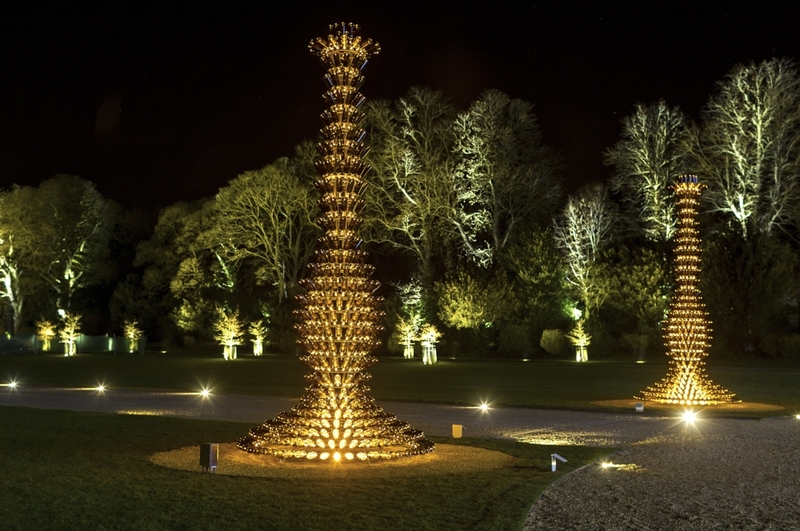 These have been installed on the main driveway to the Main House and will be on display for the next five years. 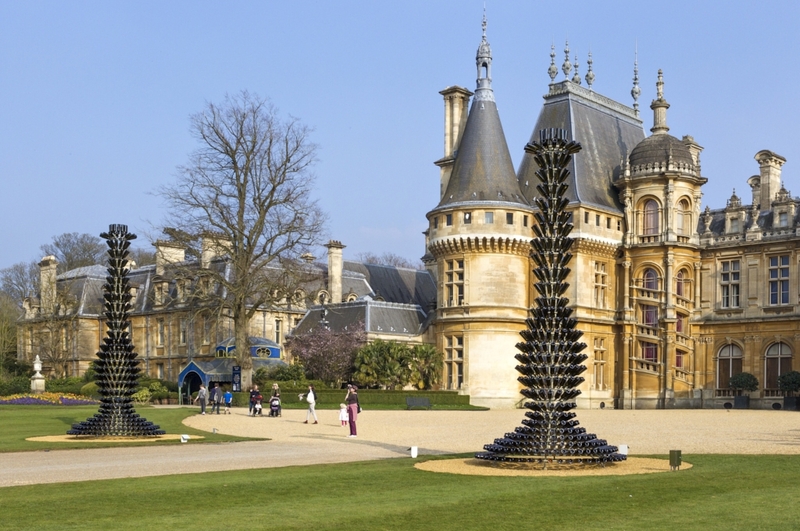 The work opened to the public on 16th April, 2015. 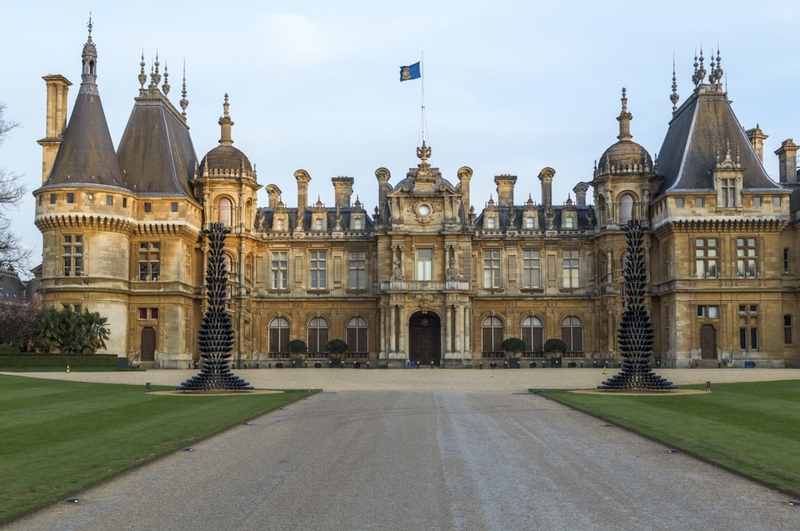 “I have followed Westgreen’s work for some years, and due their well-proven experience and quality, I did not hesitate in inviting Westgreen to collaborate on the installation of Lafite, at Waddesdon Manor — a place filled with history and a symbol of excellence. Westgreen’s work was exemplary at all levels and exceeded my highest expectations”.